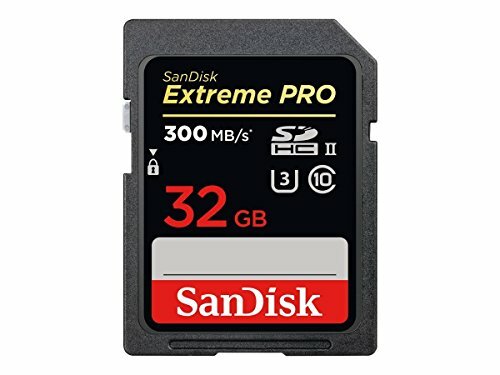 For super-fast continuous burst mode shots, maximum post-production workflow efficiency, and high-performance video recording, get Sandisk extreme Pro SDHC UHS-II cards. The high-performance SDHC memory cards boast High speeds. Optimized for cameras that support the UHS-II standard, Sandisk extreme Pro SDHC UHS-II cards deliver the uncompromising results that professional photographers demand.